The Easy Mobile Invoice App is a fast and efficient way to create and send professional invoices 24/7 directly from your iPhone or iPod Touch. * Quickly calculate totals, taxes, outstanding amounts – no calculator required! 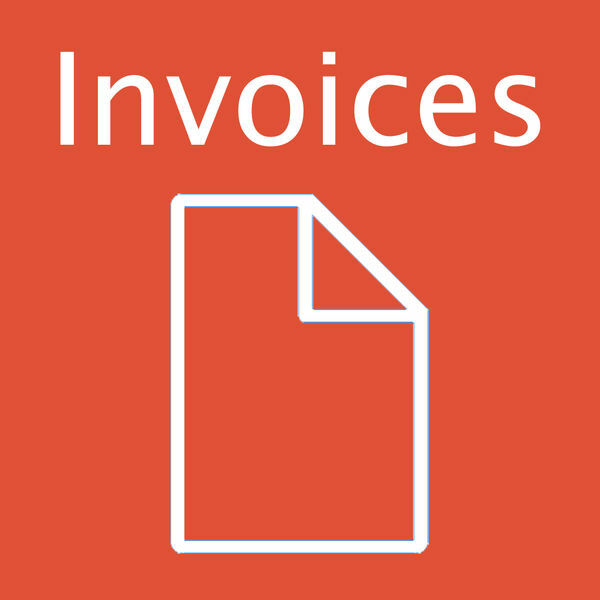 * Easy Mobile Invoice App saves you time, money and energy!